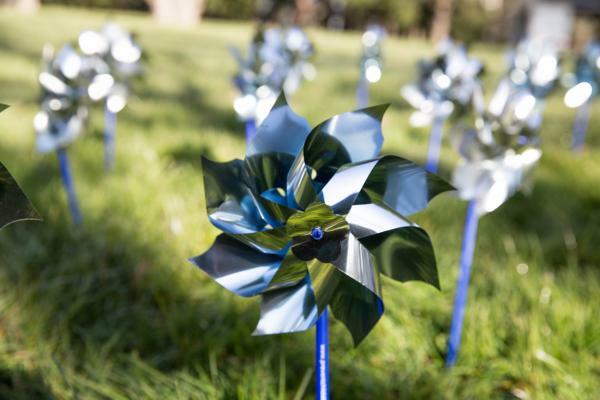 Make Your Own Pinwheels for Prevention! Did you know that April is National Child Abuse Prevention Month? 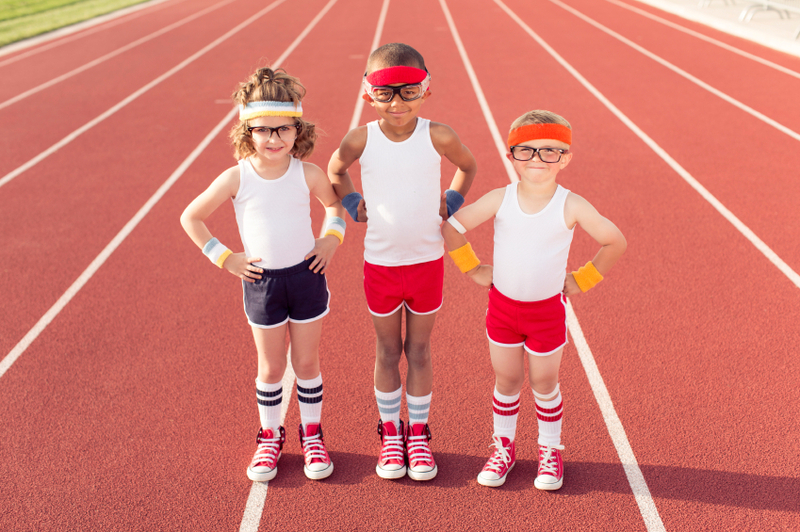 Lane County is excited to do its part to help prevent child abuse and you can too!